You may use black if you need to. Now it's your turn! Create something using these colors. If you don't have the exact colors, use the closest you have. Take a photo of your project, post it to your blog and link it up with us here. Please include our link and challenge photo in your blog post and use a direct link to link up with us (not your blog in general.) Most importantly, have fun! You can read our complete rules on our sidebar. You all managed to do a great job using the colors Cranberry, Crystal Blue, Hollyhock, Lagoon, Whisper and White Daisy and selecting the winners was difficult! Congratulations to all of our winners--please go to the top tab on this page and grab your award buttons! And now on to the current challenge--#130 White Daisy and Silver (or Whisper). What can you create with just these two colors? We look forward to seeing and commenting on your artwork in our gallery. 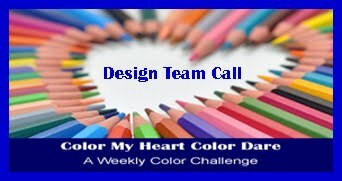 The deadline to enter is Thursday, February 26 at 9PM CT.
Now please get to work on your fabulous Color Dare project! 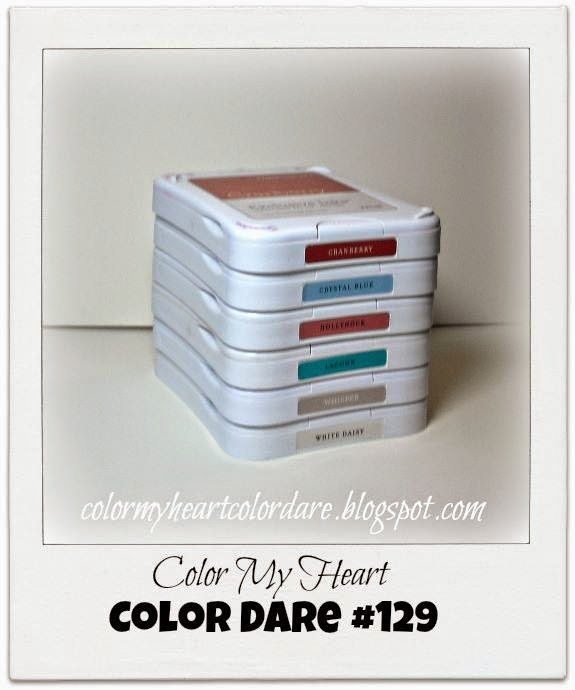 Color Dare #130 - White Daisy & Silver - NO Black! If you don't have silver, you may use Whisper (or light grey). Make sure you do NOT use any BLACK! Check out these designs from our awesome design team! Now it's your turn! Create something using just these colors--if you don't have the exact colors, use the closest you have. Take a photo of your project, post it to your blog and link it up with us here. Please include our link and challenge photo in your blog post and use a direct link to link up with us (not your blog in general.) Most importantly, have fun! You can read our complete rules on our sidebar. It's time to announce the winners for Color Dare #128! Great artwork, Ladies! 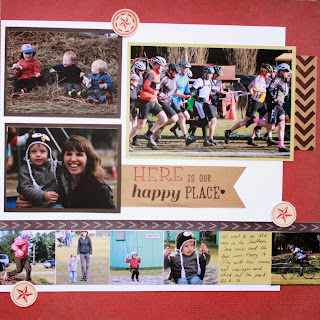 The Diamond winner is Katrina and her loving family layout. 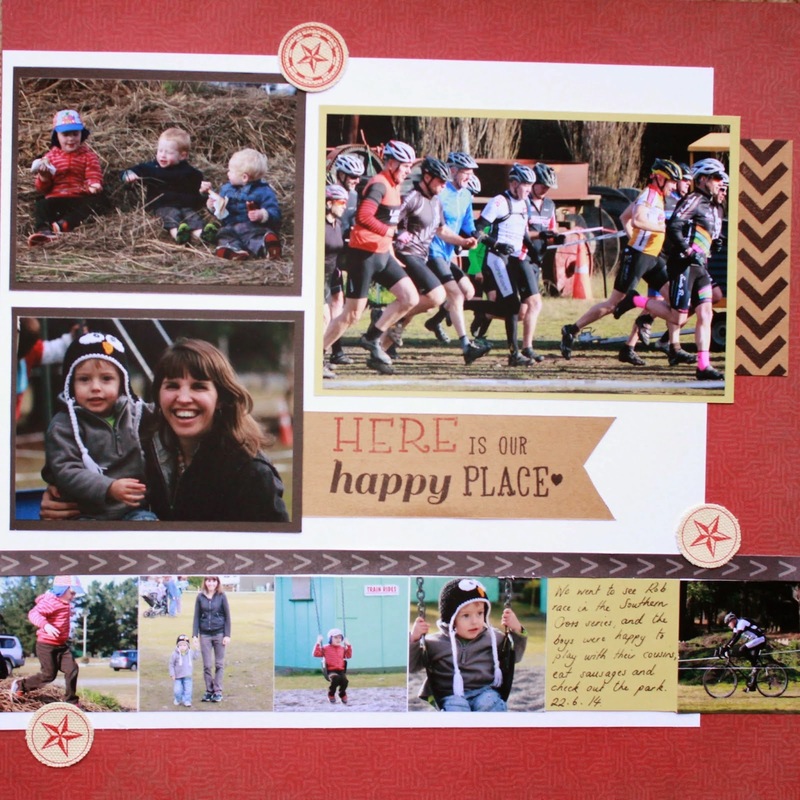 Our Emerald winner is Lauren and her Happy Place layout. The Ruby winner is Carol and her World Traveler card. 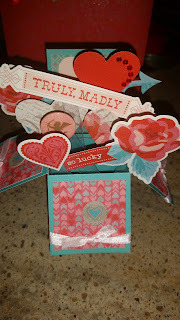 The Sapphire winner is Diane and her cute heart card. Once again, thank you for joining us this week. We love seeing your artwork! Don't forget to grab your blog badge from the top of this page. There is still time to join us in the current color dare! 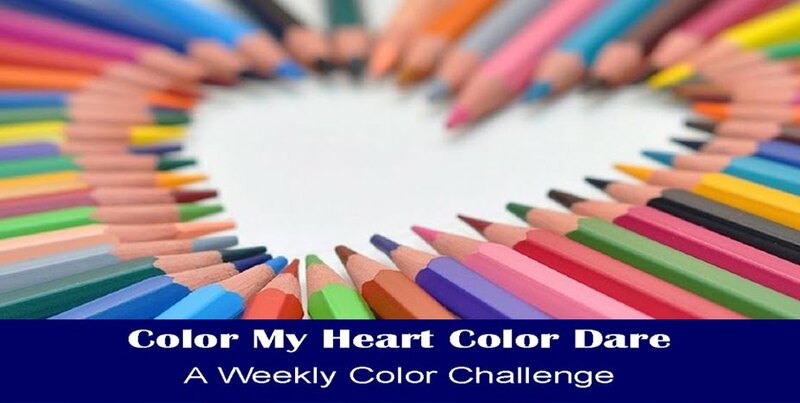 Color Dare #129 is open until Thursday at 9:00pm CDT. The colors are from the Heartstring papers: Cranberry, Crystal Blue, Holly Hock, Lagoon + Whisper and White Daisy. Click here to see what the Design Team has to inspire you. Hi! I hope everyone has a wonderful Valentine's Day tomorrow! 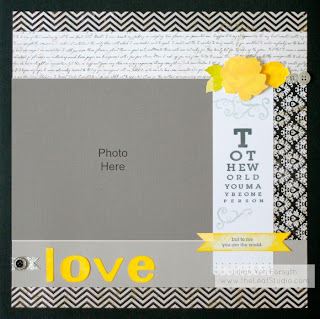 Today we are challenging you to use the colors from our Valentine paper pack - Heartstrings. Our design team has let this paper pack speak for itself! Isn't it beautiful? Now it's your turn! Create something using just these colors--if you don't have the exact colors, use the closest you have. You don't have to have the Heartstrings kit to play along. Take a photo of your project, post it to your blog and link it up with us here. Please include our link and challenge photo in your blog post and use a direct link to link up with us (not your blog in general.) Most importantly, have fun! You can read our complete rules on our sidebar. Thanks to all who played along with our Slate, Canary and White Daisy challenge (127.5). You ladies did a great job combining these underused colors! It was great to see some of our talented participants use other papercrafted items in our gallery other than cards. Congratulations, ladies--don't forget to grab your award blog badges from the top tab of this page. Now on to the current challenge! 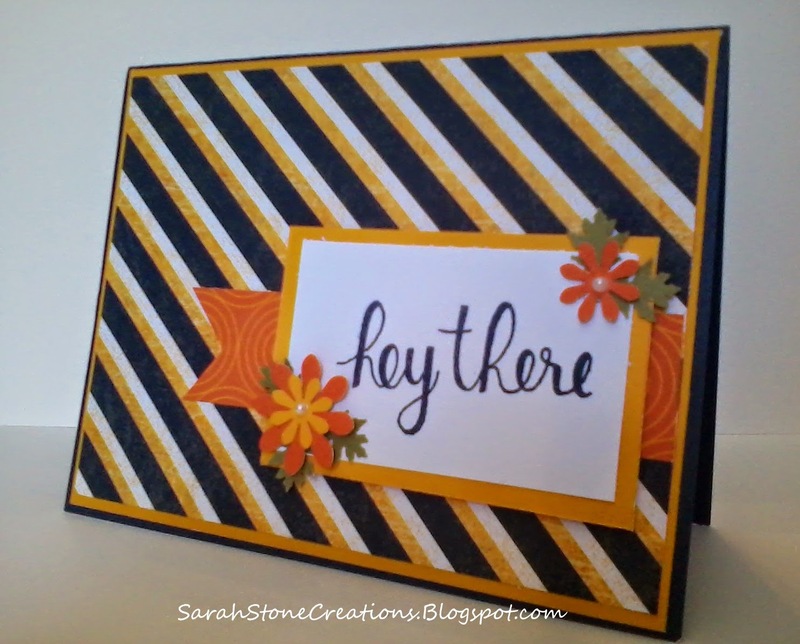 Yes, you still have time to enter Color Dare #128--Cranberry and Flaxen with Black, White Daisy and Kraft. We hope you can make the time to challenge yourself with this color combo. We look forward to visiting your crafty blogs and reading about how you created your artwork. If you don't have these exact colors you may substitute similar colors. You have until Thursday evening, February 12 at 9PM CT to share your artwork in our gallery. Hi! Welcome back to the Color Dare. I have missed participating for a few weeks unfortunately because I have been dealing with the death of my youngest brother. Today is his memorial service, so say a prayer if you think of me today. 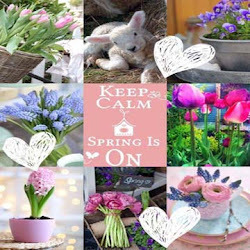 But we have some great inspiration from our design team for you! This is an unusual color combo, so I'm really interested in seeing how creative you can be! Now it's your turn! Create something using just these colors--if you don't have the exact colors, use the closest you have. Take a photo of it, post it to your blog and link it up with us here. Please include our link and challenge photo in your blog post and use a direct link to link up with us (not your blog in general.) Most importantly, have fun! You can read our complete rules on our sidebar. Please contact me at stamplady@kc.rr.com with your mailing address. We'll get your prize on it's way to you asap! It's that fun time of the week again. Time to announce the weekly winners! Thank you to all who participated. We love seeing all your artwork and appreciate the time you spend creating and sharing with us. 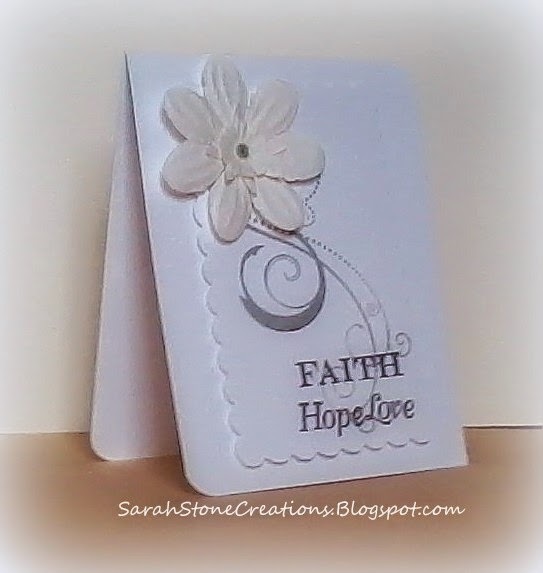 The Diamond winner is Patti Rowe and her lovely floral card. The Emerald winner is Becca Whitham and the beautiful butterfly card. 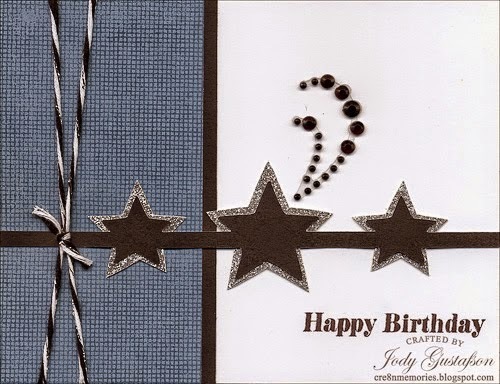 The Ruby winner is Jody Gustafson with her star card. The Sapphire winner is Katrina Brown and her lovely layout. 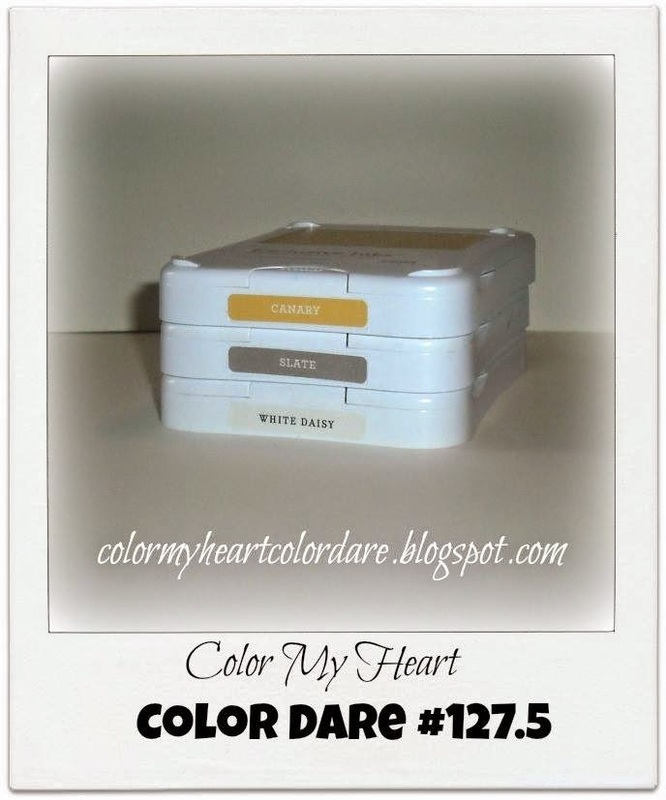 There is still time to join us in our current color dare: #127.5 Canary, Slate and White Daisy. Take a look at what our Design Team is sharing for inspiration. Then get out your supplies and create something to share! Details on how to share are in the sidebar on the right.